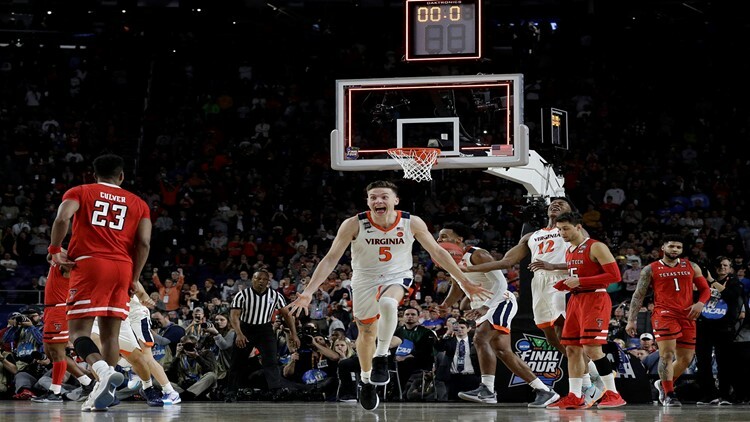 CHARLOTTESVILLE, Va. (AP) - Virginia scoring leader Kyle Guy says he is entering the NBA draft. Guy was named the most outstanding player in this year's Final Four and is the third member of the national championship team to enter the draft. The 6-foot-2 shooting guard led the Cavaliers in scoring, averaging 15.4 points per game and in 3-pointers with 120.